I feel the Lord is speaking a word, not just to us here but to the whole Assembly of God through the whole world, because it is a time now that we must adhere to this word or we will not make it. Somebody says that we threaten you all the while. Well, if you take a timely warning as a threat then it is…you are threatened. Flow through me. Flow through me. Let the lifeblood of Thy Body flow through me. For Thou art my kinsman redeemer. Flow through me. Flow through me. Flow through me. Spread the corner of Thy mantle over me. For Thou art my nearest kinsman. Cover me. Cover me. Cover me. We do not want to miss this great and wonderful privilege and opportunity that the Lord is giving to us, to allow the lifeblood of His Body to flow through us. We are in a time, it is an hour when God is bringing His people together. 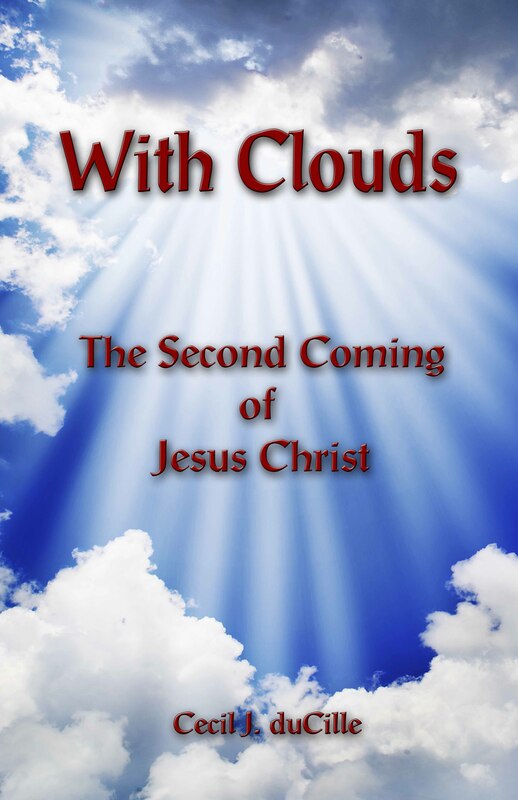 There is a gathering in the heavenlies, and He says that heaven will come down to earth. We are not looking to be lifted up to heaven. Heaven belongs to God. That is His kingdom! He reigns there! He said to Adam, “Have dominion on the earth,” and that is why the lifeblood of His body must flow through us. It is so that we might have that dominion. Alleluiah! Praise God! Amen. Amen. He came to restore all that was lost in Adam, unto a people bought by His blood and sanctified by His spirit! Alleluiah. Amen. To deliver us from all earthly things, and to quicken us by His Spirit, so that He can flow through us and help us to be delivered from the Adamic nature. Amen! The Adamic nature has been the power of the destroyer all through the ages. Amen. Every move God makes has been doused and held back and destroyed by the power of the destroyer, because we have not gotten rid of the Adamic nature! The Spirit of the Lord is therefore calling upon us, that He can flow through us to heal the land of all the pollution and all that has hindered the Church from moving on into the heavenly places, where Jesus shed His blood and lifted us up to be. Glory to God! Alleluiah.